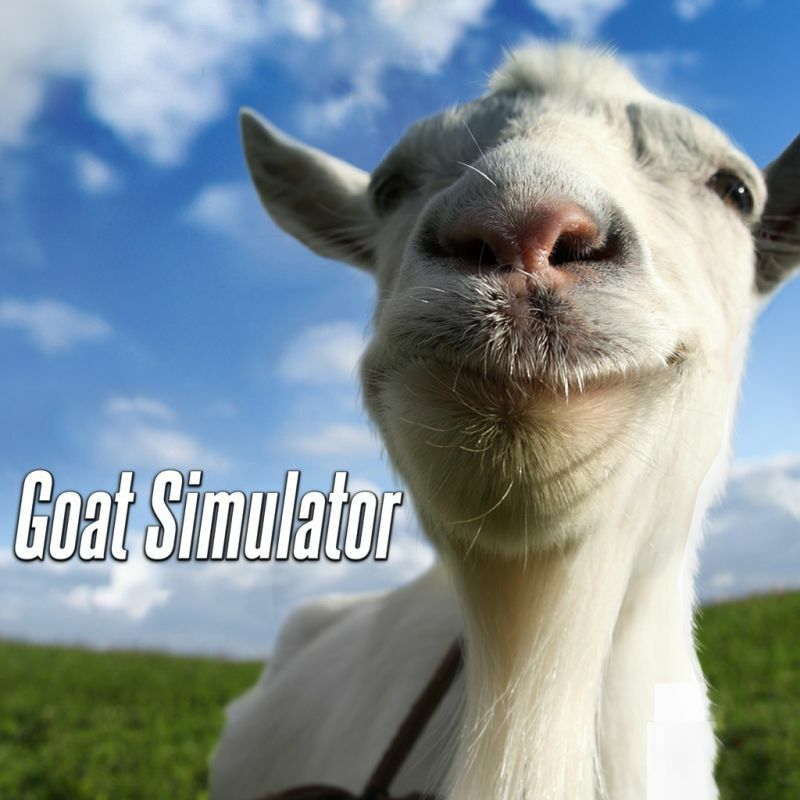 Goat Simulator is a third-person perspective action video game developed and published by Coffee Stain Studios. It was released for Microsoft Windows via Steam on 1 April 2014. The font used for the game logo is very similar to Steelfish, which is a condensed headline font designed by Canadian font designer Ray Larabie. The font family is available in 7 weights with matching italics, plus an outline variant. The designer offers the regular, bold and outline weights for free download and other weights are available for purchase at Myfonts.com. The Steelfish font identified above is not available for free, please follow the link above and purchase the font. Meanwhile, you can take a look at our collection of fonts for cars, pop music and apparel as well as round-ups of new & fresh fonts around the web. In addition to Goat simulator (Video Game), Steelfish typeface is also used in the following logos, movie posters or album covers etc., including: Euro Truck Simulator 2, Extracted.